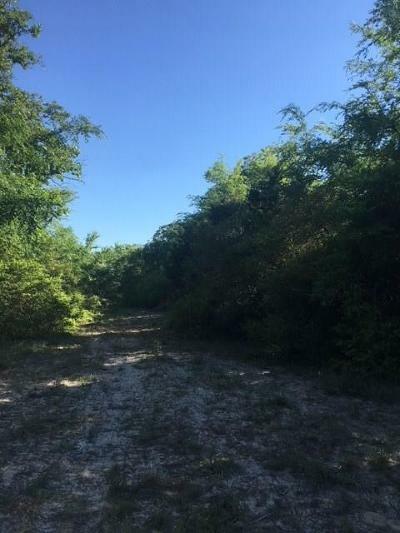 Lots of trees and open areas, pond, electricity on the front of the property along FM 937, sandy soil, trails for ATV riding or hiking. Great place to build a home or cabin. Just a few minutes from Lake Limestone for boating, fishing, or swimming. Very good fencing, AG Exempt taxes, Lots of wildlife!